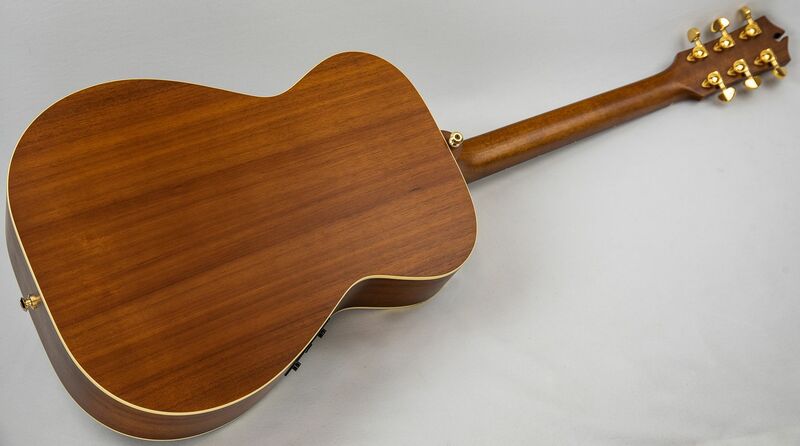 In stock now this wonderful Australian crafted EGB808 Nashville electro guitar will be expertly set up in our workshop. 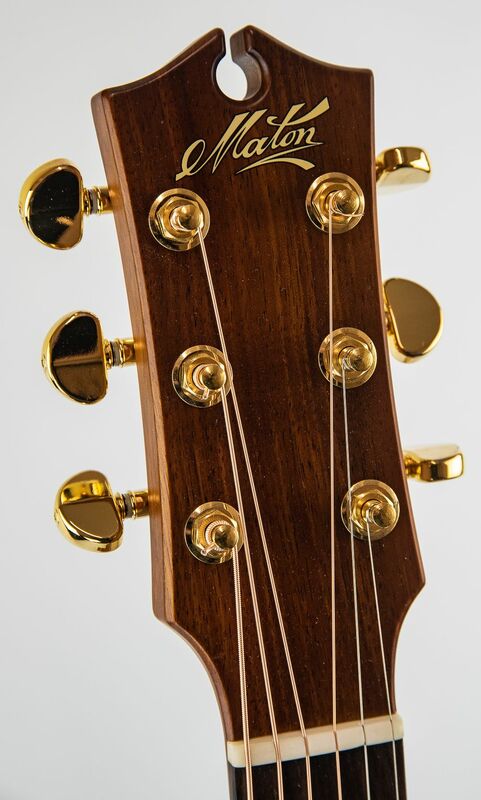 We are delighted to be an official UK Maton stockist and look forward to any questions. Includes official hard case and a full set of images are available on request. 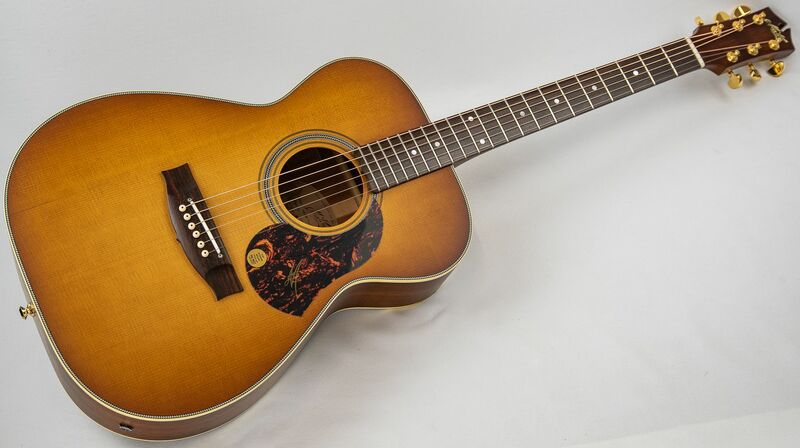 Check out this stunning and highly sought after Maton EBG808 Nashville guitar. This particular version has just arrived with us and combines an expert approach to craftsmanship with Australian construction and some elevated build specifications. We especially like the remarkable AP5 Pro built in pickup system and carefully selected Sitka Spruce top with Blackwood back and sides. The stunning Vintage Amber Satin finish combines with some tasteful finishing touches and meticulous attention to detail. This guitar produces a wonderfully creative sparkling but balanced responsive tonal character that will delight any demanding tone orientated studio or live performance player. 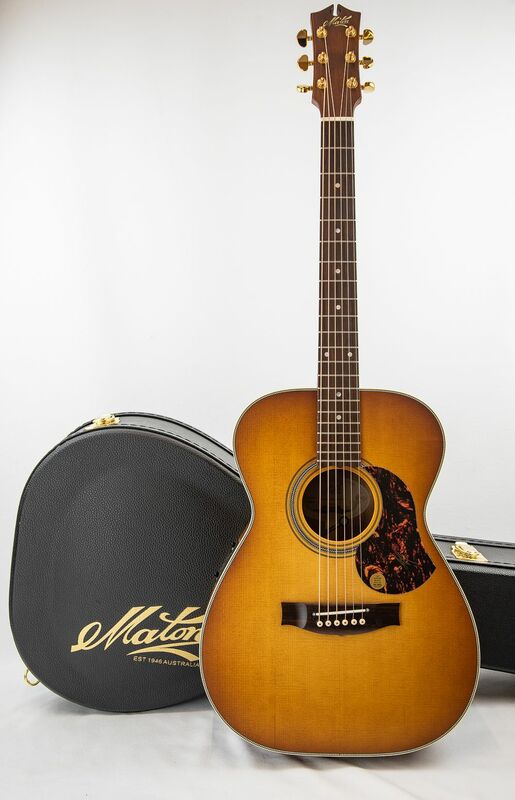 This is what Maton have to say about this wonderful EBG808 Nashville guitar - Features include a sound-board of "AA" grade solid Sitka spruce, "A-Grade" solid Blackwood back and sides and one of the world's finest acoustic pickups in the AP5-PRO. With its dominant live tone, The EBG808 Nashville is the guitar of choice for Country Music great Keith Urban. We are especially impressed with the responsive and beautiful tone and all Australian craftsmanship. Includes official Maton hard case.